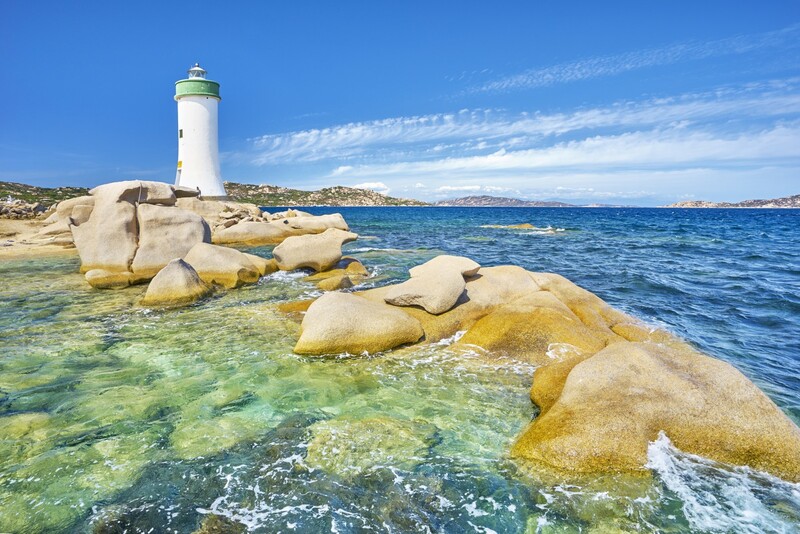 If you’re a first-time sailor to Sardinia, check out the northern part first, and later you can explore the south as well. Here is our suggestion for a route in the north, but choose your starting point depending on where you come from. Start off your Sardinia sailing tour from the port of Alghero in the north-west and continue to the eastern coast. 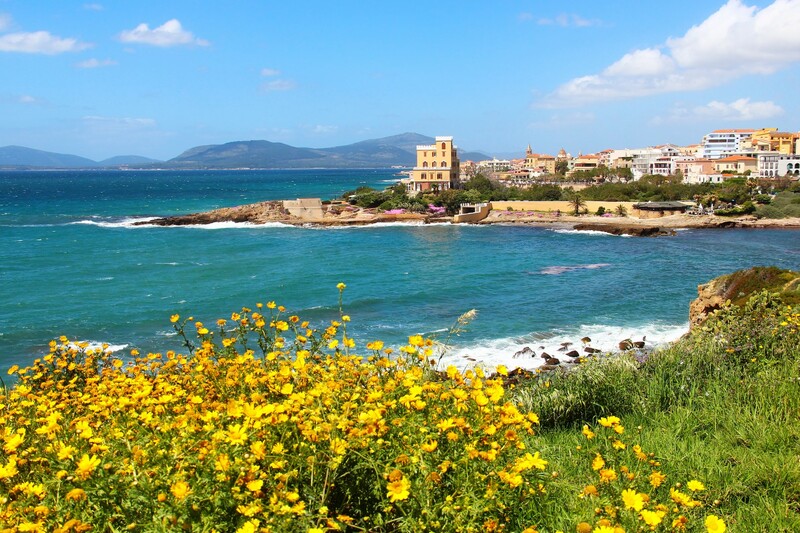 Alghero is a historic town with many Catalan influences, as it was under Catalan rule for quite some time in the past. The main sights include the Alghero Cathedral and other sacral buildings, the city walls, towers and bastions. If you have extra time on shore, visit the nearby Palmavera with the remains of the nuraghe – megalithic building structures from the prehistoric Nuraghe era (1500 BC). Sailing north from Alghero you come to Capo Caccia, probably best known for a number of caves, both under and above water, the most famous being Neptune’s Grotto. Apart from impressive stalactites and stalagmites, the cave also has a saltwater lake inside. 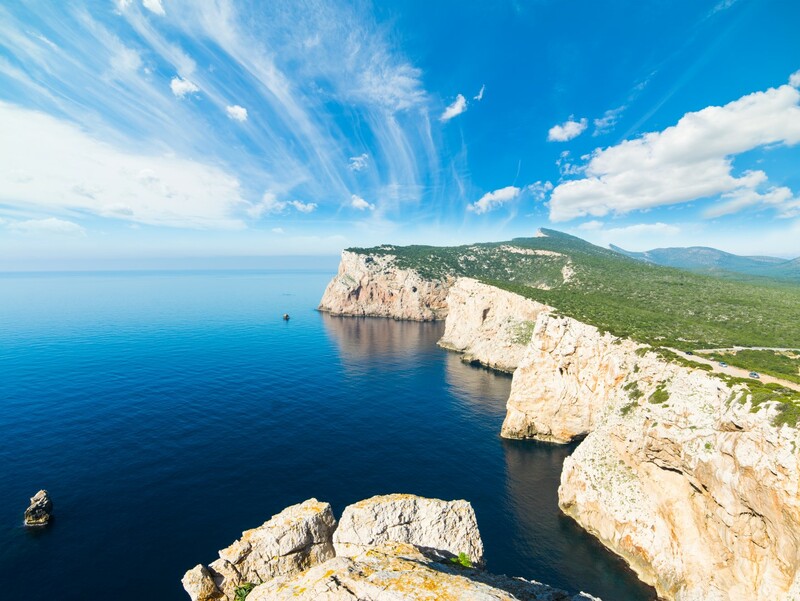 Capo Caccia is a sight to remember, as it has large cliffs, reaching up to 300 m in height. 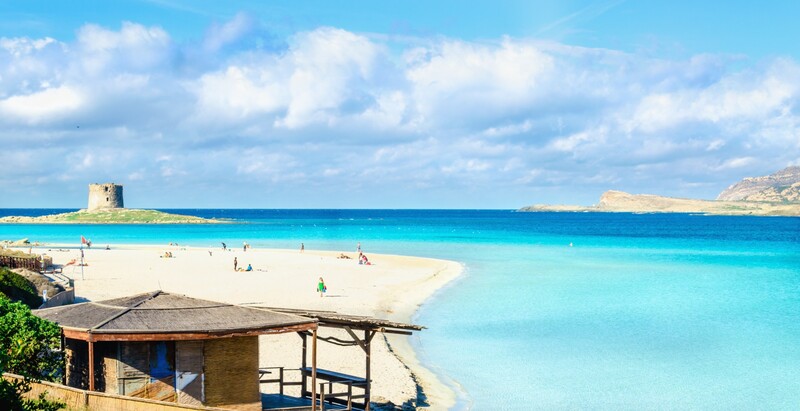 Further north lies the small town of Stintino, with its two impressive beaches: La Pelosa and La Pelosetta. Just across the town is the island of Asinara, an Italian national park since 1997. Bear in mind that swimming is allowed only on three beaches on the island and docking is prohibited for private boats. Sailing to the west of the island, you will reach the medieval town of Castelsardo, which has remained intact due to its particular position on a rocky promontory above the sea. The sights include archeological remains such as the Domus the Janas (House of Fairies), the nuraghe, the Doria Castle and several more. The town boasts beautiful beaches and has a marina with around 500 berths. 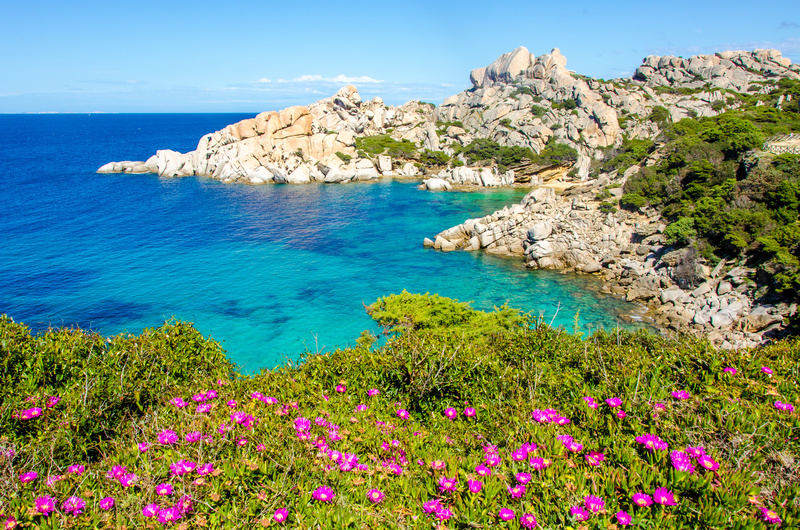 The next stop on your yacht charter vacation could be Santa Teresa di Gallura, the northernmost port of Sardinia, famous for beautiful beaches with white sand and crystal clear water. One of them is the Rena Bianca beach, just north of the town. Not far away is the town of Palau, bordering on Sardinia’s Emerald Coast. Its main feature are small bays and secluded beaches with rocky islands scattered in the water. Opposite Palau lies the Maddalena Archipelago with seven main islands and a number of smaller islets. 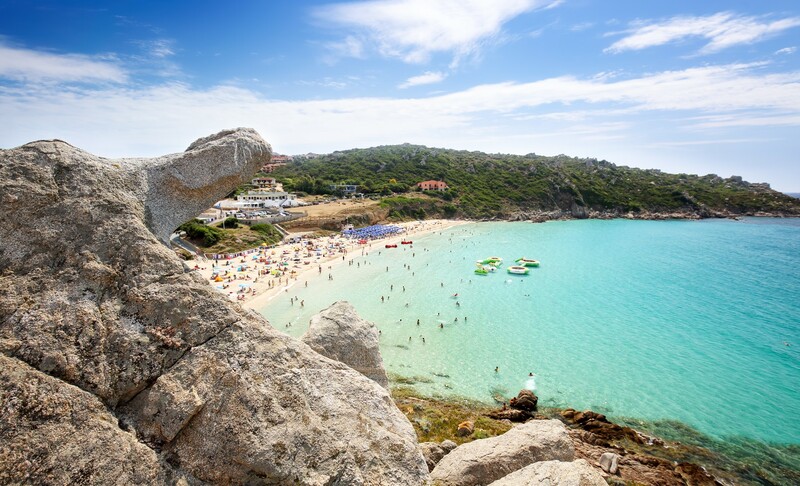 The whole archipelago was proclaimed a national park in 1994 and is one of the most unspoilt areas in Sardinia. 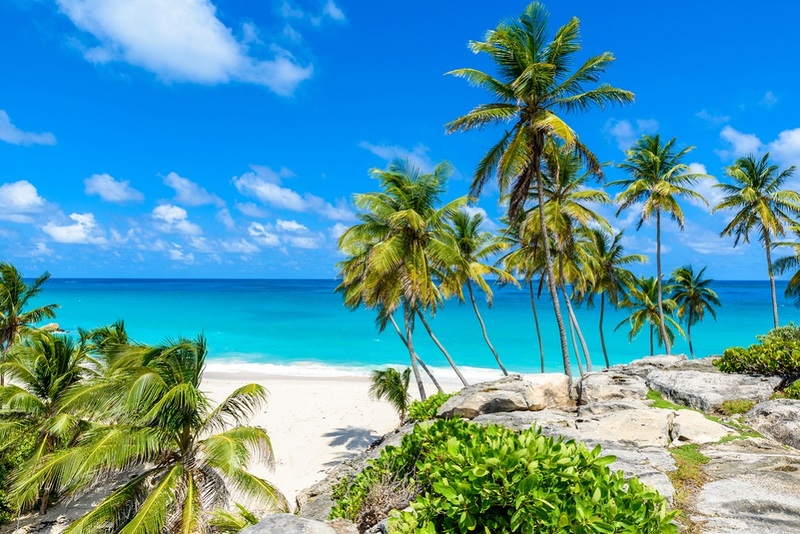 It has amazing beaches with clear blue waters and an almost Caribbean feel. 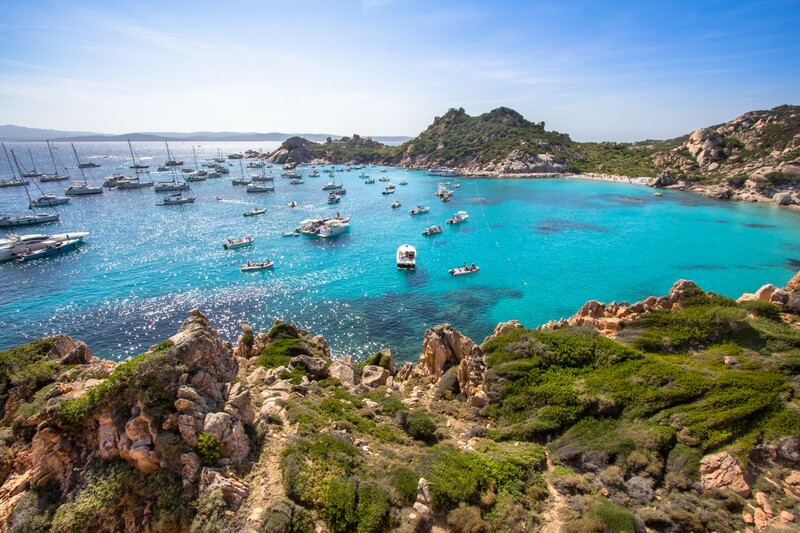 You cannot leave Sardinia without visiting the Costa Smeralda and seeing what all the fuss is about. Sail to Porto Cervo, its center, developed by Aga Khan in the 60s. Although it is rather exclusive and visited by celebrities and other prominent people, it is worth a visit, at least to see large luxury yachts anchored in the marina. End your route in Olbia, the island’s economic center. Visit the National Archeological Museum, the Fausto Noce Park or the Riu Mulinu nuraghe, or explore the beaches a bit outside the town. 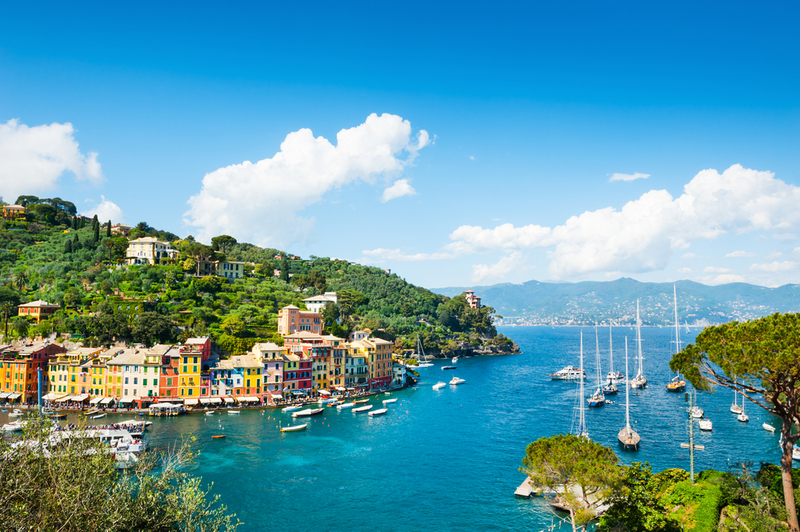 For more information on sailing around Italy and its amazing islands as well as chartering yacht there, check out our specialized page with details on an Italian yacht charter.